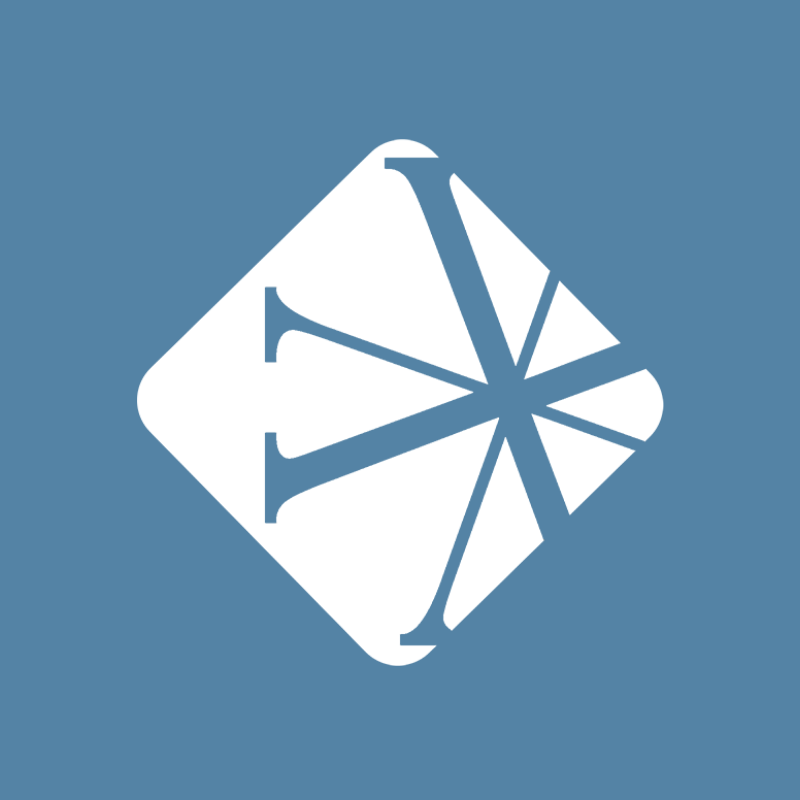 On today’s Vanderbloemen Leadership Podcast, William Vanderbloemen talks with Carey Nieuwhof, founding pastor of Connexus Church in Barrie, Ontario and host of the Carey Nieuwhof Leadership Podcast. William talks with Carey about overcoming some of life's most crippling challenges: cynicism, compromise, disconnectedness, irrelevance, pride, burnout, and emptiness. The starting point: approaching life with humility. 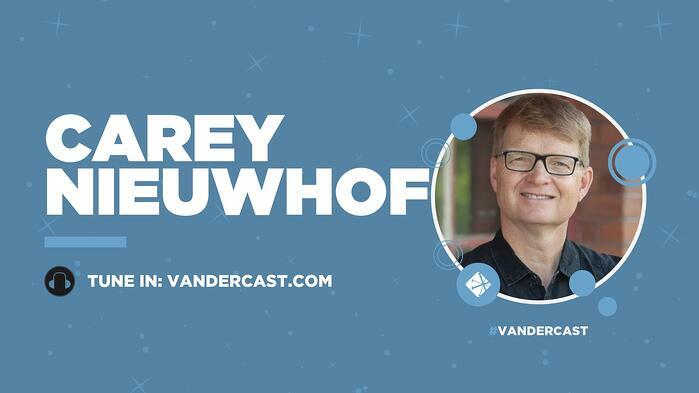 Speaker, podcaster and thought leader Carey Nieuwhof is a former lawyer and host of the Carey Nieuwhof Leadership Podcast, which has been downloaded 5.6 million times in the last three years. He’s also the founding pastor of Connexus Church, one of the largest and most rapidly growing churches in Canada. Nieuwhof spent 8 years working in radio and as a TV host and he now speaks widely at major U.S. conferences and events. He and his wife reside near Barrie, Ontario, and have two children. For more information, visit www.careynieuwhof.com. "The curious are never cynical and the cynical are never curious." "You sit down and have a real conversation with most leaders and they are not suffering from excessive confidence, they are suffering from the fact that they feel like they don't measure up, that they are not enough, that they don’t have what it takes." You can’t humiliate a humble person.